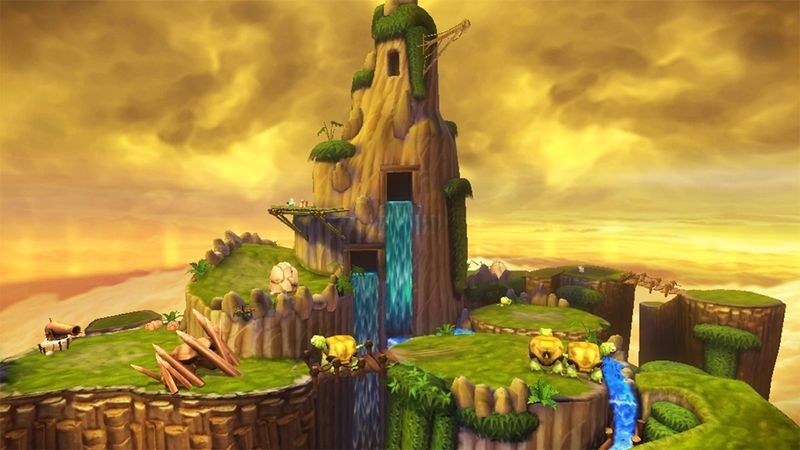 FROZEN IN OUR WORLD. ALIVE IN THEIRS. 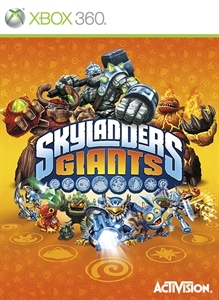 Thousands of years ago, the Skylanders Giants fought epic battles in Skylands but were banished to Earth. 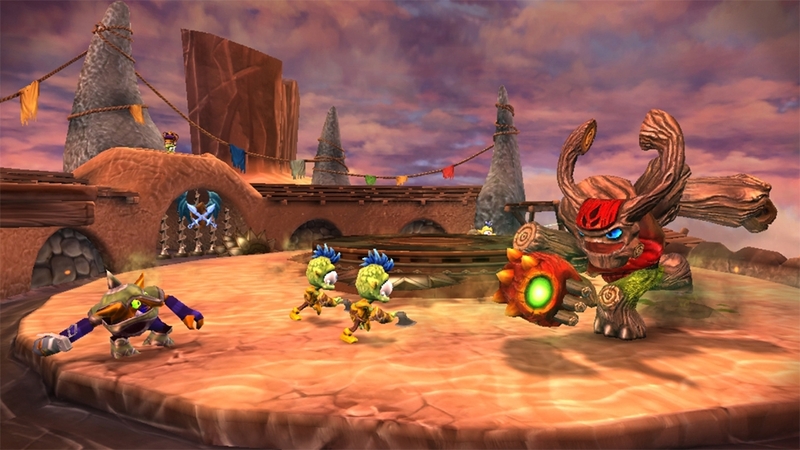 With a new threat looming, it’s time to bring them back to join forces with the Skylanders. 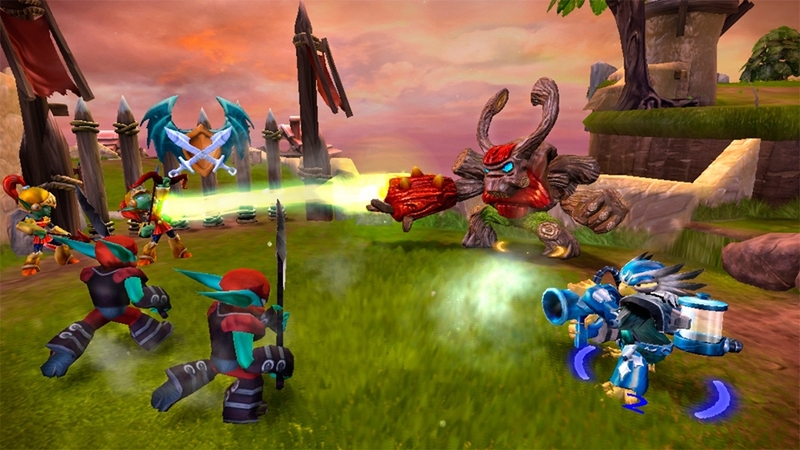 Only you can put them on the Portal of Power® to unleash their strength in the ultimate battle to save Skylands. 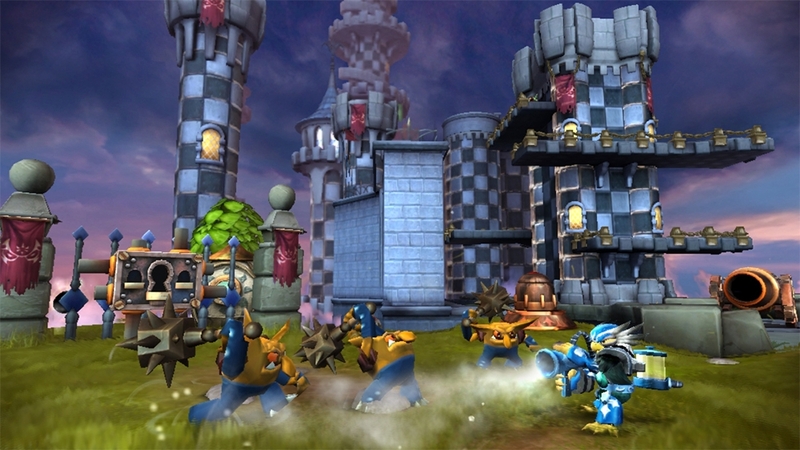 Using the mystical Portal of Power®, players once again lead a team of heroic Skylanders in an all new adventure to save their world. 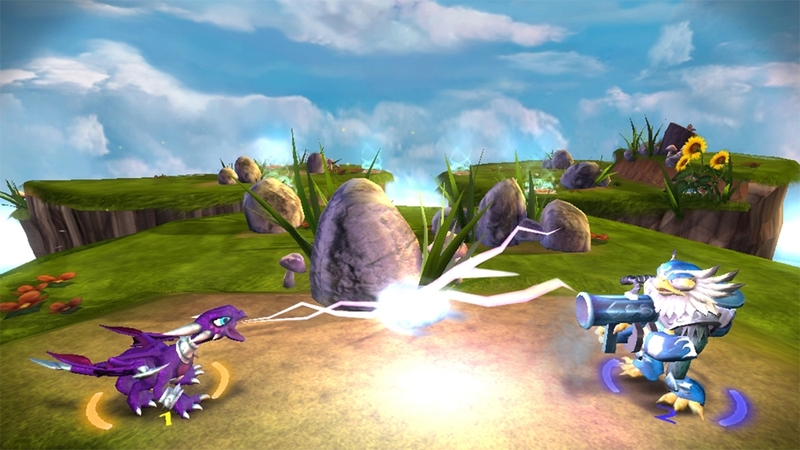 Portal Masters will journey through new areas of Skylands, encountering new enemies, solving fun puzzles, overcoming different hazards and obstacles, and finding a variety of collectable rewards and treasure. 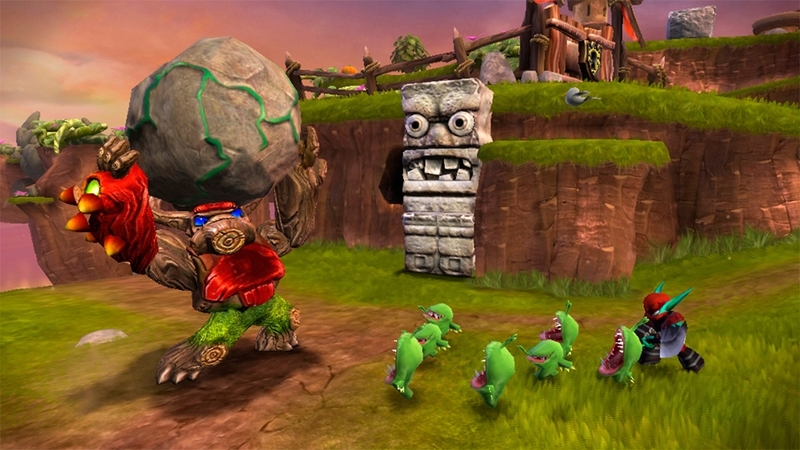 Skylanders Giants introduces sixteen new characters to build on the magic of Skylanders Spyro’s Adventure, including super-sized Giants with powers to match, as well as the new LightCore™ Skylanders that light-up in the game and in the real-world as players’ transport them to Skylands using the Portal of Power that builds on the magic of the toys.